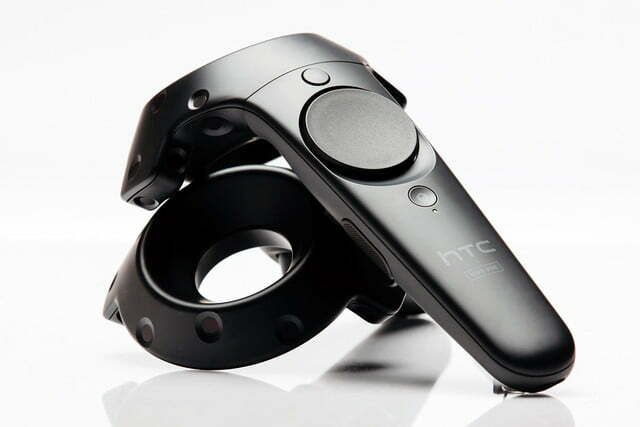 HTC has unveiled the Vive Pre, the second generation of its virtual reality headset. The new iteration of the device features several intriguing updates over its predecessor, including improvements to its controller and the potentially groundbreaking addition of a forward-facing camera. The headset itself has been made smaller and more comfortable, with changes being made to its straps to make the device more stable when perched on the head of a user. HTC is also touting its brighter displays that produce clearer images, but the real advance here is the camera. 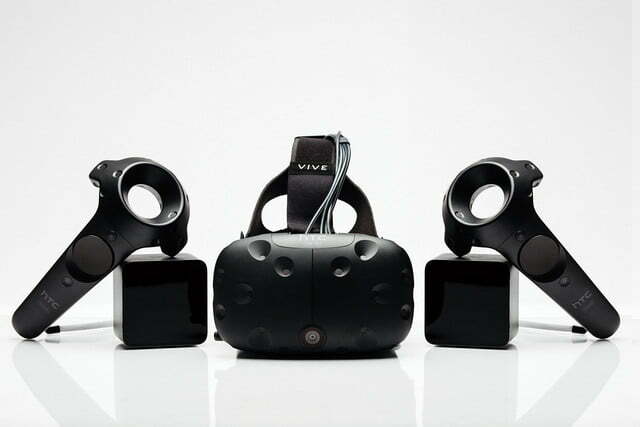 Giving the headset its own pair of eyes allows the Vive Pre to merge the virtual world and the physical space around the user. This may sound like the standard marketing terminology that surrounds the VR experience, but in this case there’s a compelling practical purpose behind the way the camera is used. We first learned about the Vive’s Chaperone system thanks to a patent filing in May of 2015, but it’s only with today’s announcement that we can really see how it works in practice. 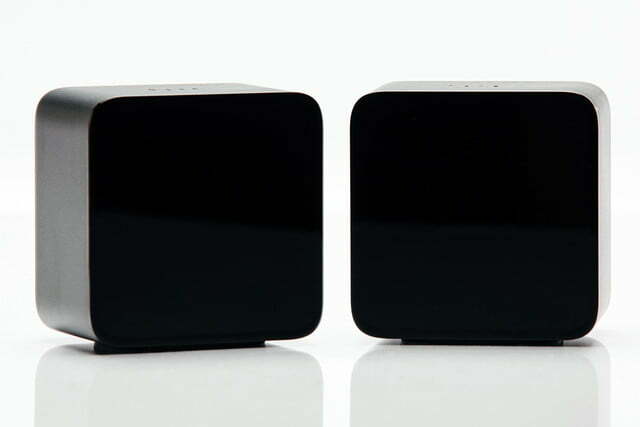 The basic gist of the functionality is that users can set a boundary for their play area to avoid causing destruction in their living room while off in a virtual environment. The forward-facing camera on the Vive Pre is used to feed an overlay of the space around the player into their virtual experience, enhancing their ability to have an awareness of the real world. It’s pitched as a practical means of taking a seat or picking something up without having to remove the headset, but there’s no limit on what developers could achieve with the functionality further down the line. The feature is highly reminiscent of the Microsoft HoloLens, which has impressed with its ability to merge the real world with virtual reality. The key problem with using cameras though, might be latency. We will test the new Vive at CES this week. HTC also claims it has overhauled the system’s controllers, with new textured buttons and grip pads designed to make it easier to handle with a headset obscuring your view. Meanwhile, a dual stage trigger offers enhancements to the way players interact with objects in-game, and haptic feedback provides an extra layer of immersion. 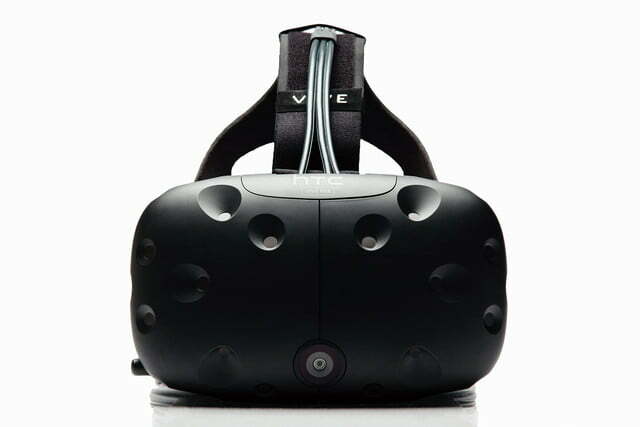 The Vive was initially scheduled to launch at the end of 2015, but HTC now plans to release the hardware this April. The company has also shared its intent to distribute 7,000 units to developers at the start of 2016.